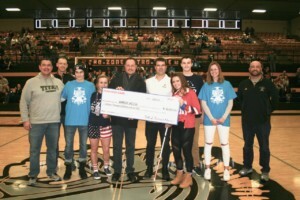 TRAVERSE CITY – Traverse City West and Traverse City Central students presented a record $16,000 check to Warrior Sailing Saturday afternoon. The $16,000 came from the Traverse City Patriot Game. West and Central battled it out on the gridiron in September of 2018. Each year, the Patriot Game honors veterans and the proceeds go to a local veteran organization. Warrior Sailing had its inaugural season in Northern Michigan last year. The organization promotes camaraderie while encouraging healing through competitive sailing. 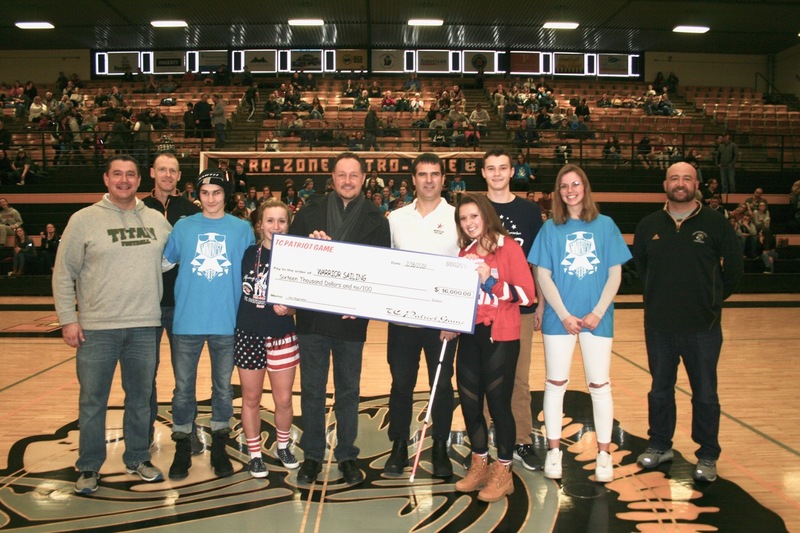 In its seven years, the Patriot Game has collected $81,000 for various organizations.